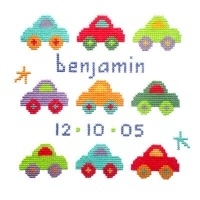 A selection of Cross Stitch Sampler Kits including baby birth samplers, wedding & special anniversary designs - ideal to mark that special occasion! 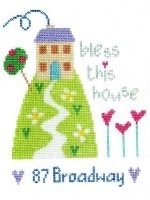 Designs include sampler kits by Bothy Threads, The Stitching Shed and The Historical Sampler Company. 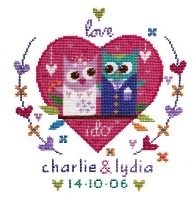 We have also included a few Long Stitch Card Designs. 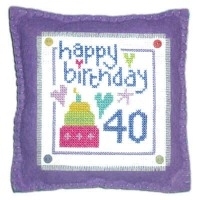 You may also wish to view our Tapestry Anniversary Sampler Kits. Graduation, Thankyou, Good Luck etc.